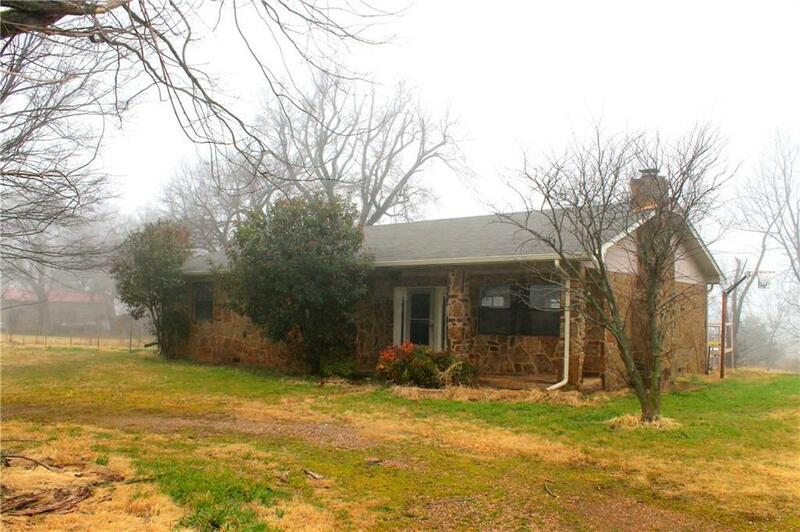 21071 State Highway 24, Purcell, OK.| MLS# 852963 | Oklahoma City Real Estate | Apple Realty, Inc.
Three bedrooms, 2 baths on 1.32 acres in Washing School District. Fireplace in main living room. Large kitchen with eating or serving bar. REO property being sold "as-is". This property may qualify for Seller Financing (Vendee). The property must be on the market 3 days before offers can be submitted.